The soulful rock music of Alabama Shakes has earned them attention all over the counter. The band started out in Athens, Alabama, hence the name. They’re certainly doing the state proud and proving to the world that the music scene in Alabama is one to be contended with. So let’s take a closer look at the last few years of Alabama Shakes and how they got to be the successful band they are right now. 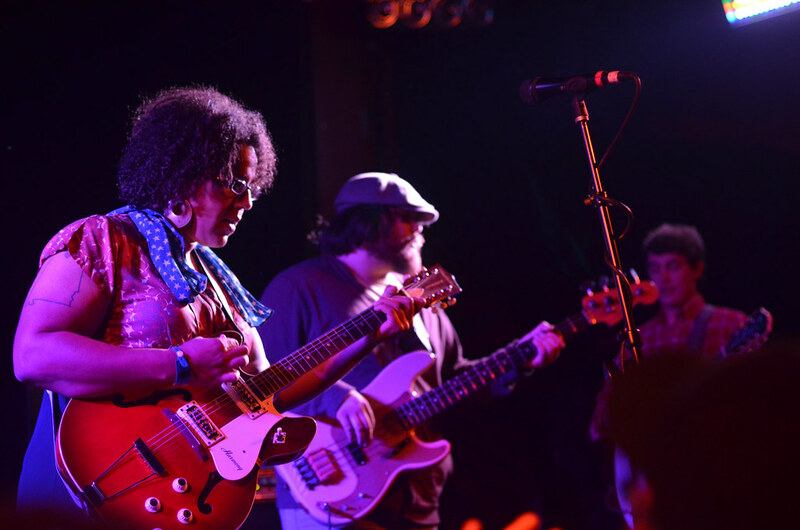 Like any small band, Alabama Shakes started small, playing small venues in the local area. Anyone who saw them in those early days between 2004 and 2009 will have seen the energy on stage that the band has become so well known for. Things might not have been polished or perfect, but what matters is that they connected with people and made them want to dance. Getting signed by a major management company is always a big deal for any small band. It gives them the profile boost they need, not to mention greater resources at their disposal for future tours and recordings. 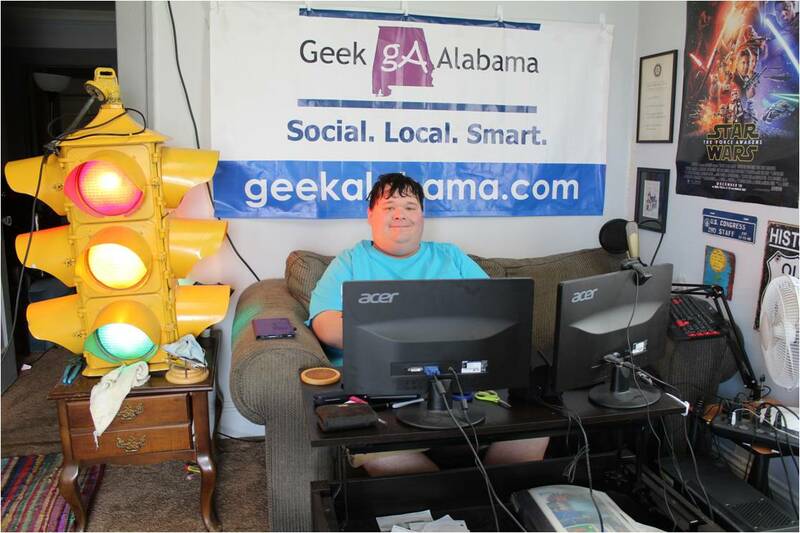 Red Light Management, the company started by Coran Capshaw, was the company that took a chance on Alabama Shakes and it seems to be paying off for everyone involved up to now. Roughly 8 years after forming the band, they found mainstream success with their first ever full length album. It was called Boys & Girls and was released in 2012. The critical acclaim came almost straight away, and the band was already pulling in crowds thanks to its energetic and incredibly fun live appearances. This was the first major success for the band, and there will be more. In 2016, Alabama Shakes won 2 Grammy Awards for their song Don’t Wanna Fight. And at the same time, their album, Sound & Color, won a Grammy for Best Alternative Music Album. 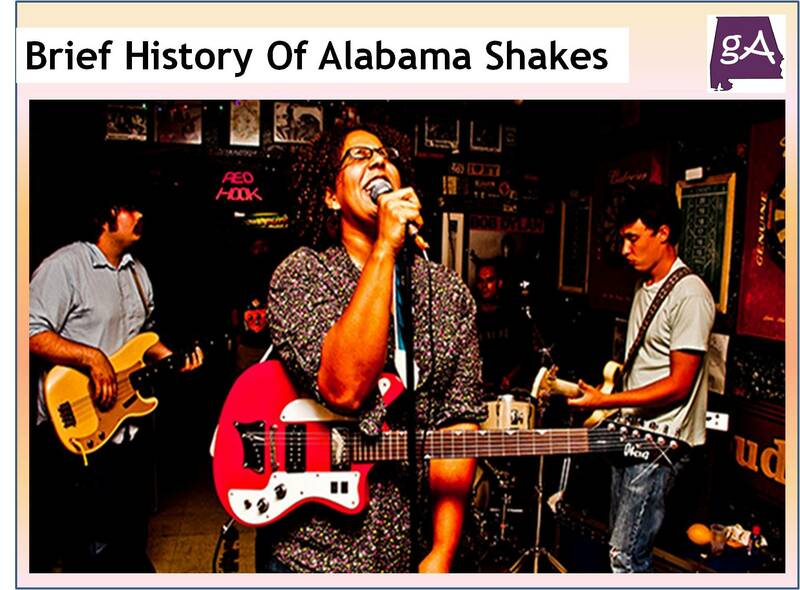 If anything, these awards successes proved to solidify the potential and mainstream embrace of Alabama Shakes as a band. There will be no doubt more awards to come. The American Epic Sessions is a documentary film about sound recording, and one of the songs that was used on the film was Killer Diller Blues. This acclaimed song then went on to win a 2018 Grammy for Best American Roots Performance. Having not released an album since 2016, the band is gearing up to do that now, as they hope to exceed the successes of their last two. There’s no doubt about it; Alabama Shakes is a band that’s just starting out, so where the band goes next will be very interesting to observe. Representing Alabama in both name and spirit, there are many people here, as well as fans across the world, who will be wishing them every success in whatever comes next for them.